Who doesn’t like a nice vacation in the laps of the hills? 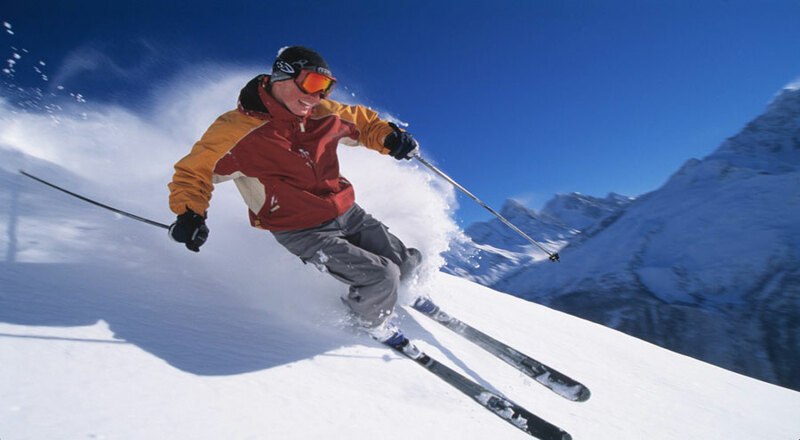 Where there are hills or mountains there is snow and where there is snow there is an aspect of skiing. Snow is pretty obscene in India; we have to go up the mountains in order to experience it. If you think that you can ski only in Japan or Canada, you are wrong. 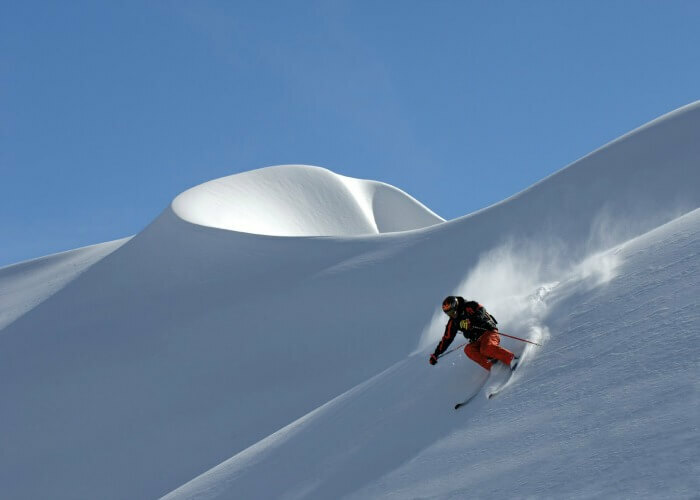 There are plenty of places in India itself where you can ski to your heart’s content. The north where the cold Himalayas stand is the perfect skiing destination for the snow lovers out there. 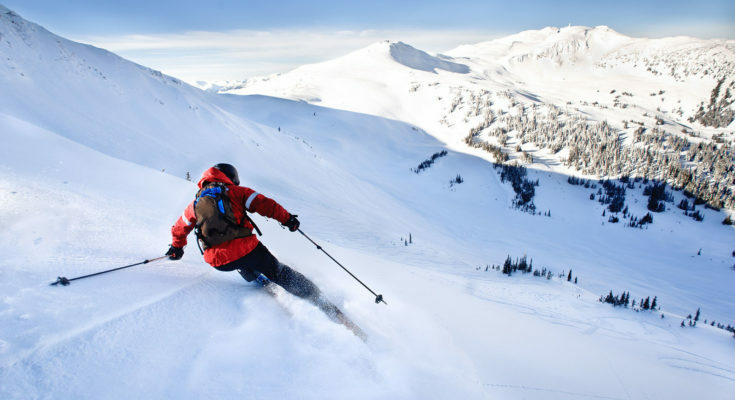 In this article, we will be showing the top 10 places in India where you can ski. Located in a small town of the Alanthang, it is one of the most famous tourist destinations of India. 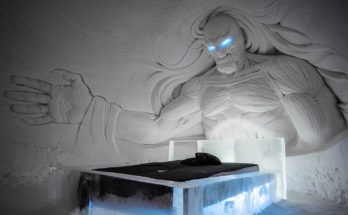 Apart from it being a ski destination, you will also be impressed by the breathtaking views this place has to offer. 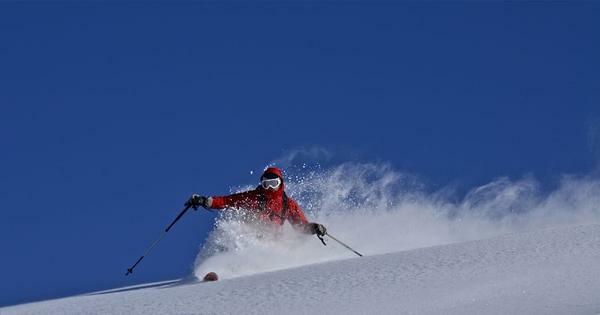 Located in the Baramla district of Jammu and Kashmirt, it was nominated as the 7th best skiing spot of Asia. 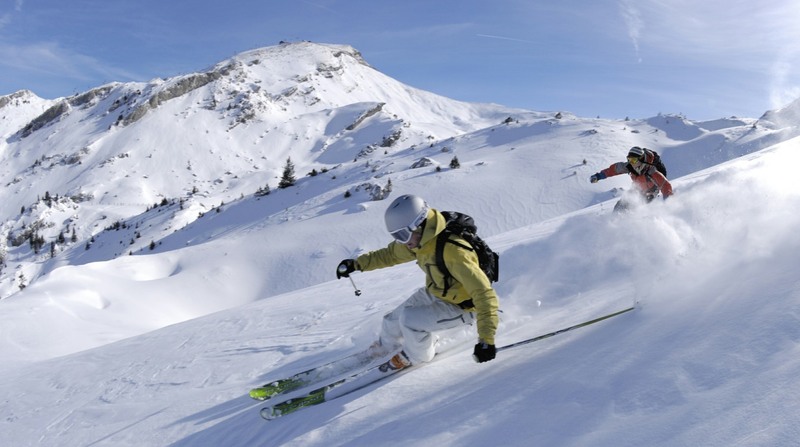 December to March is the perfect time to indulge in some skiing activities here. 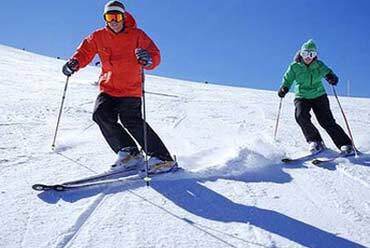 This winter valley of Manali is famous for its winter activities and games. 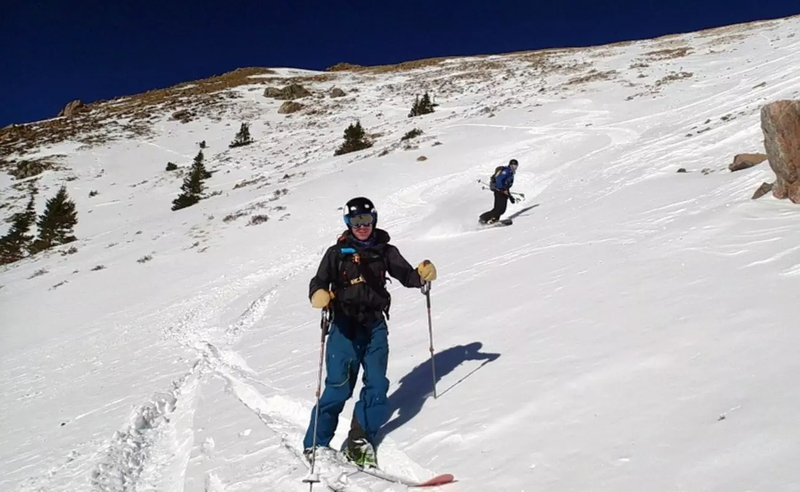 You will also get tutored about skiing here if you are new to the sport. 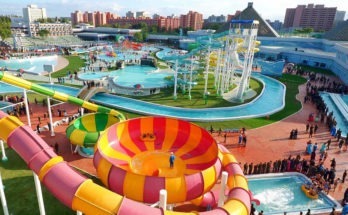 Paragliding, skating and zorbing are the most famous sports here. Even if you are not a ski fan you will probably know this place as it is a very common tourist destination. The name Munshiyari means The Place with Snow. It is situated on the banks of the Goriganga river and is a fast-growing tourist destination. Apart from having small villages that are famous tourist destinations, Manali itself is one of the most popular tourist destinations. 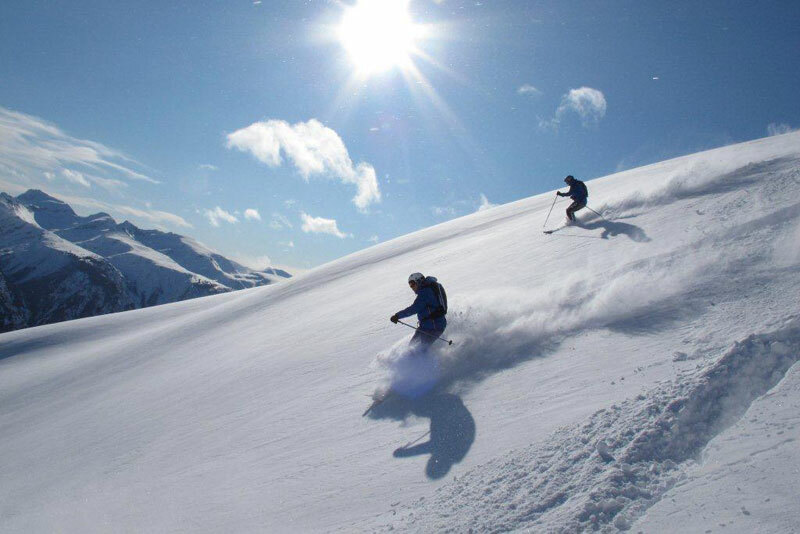 Apart from the snow and skiing factor, it has beautiful slopes that are just perfect for skiing. 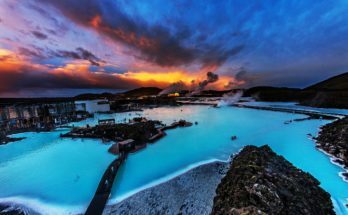 The best time to visit the place would be during December and January months. This place is not a very well known skiing destination and thus it is not very populated, you can enjoy skiing here without having to wait in lines. 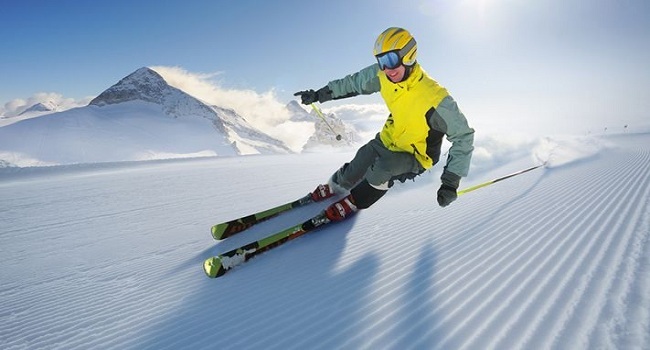 The beautiful glittering slopes of Auli are perfect if you are starting off with your skiing adventures. 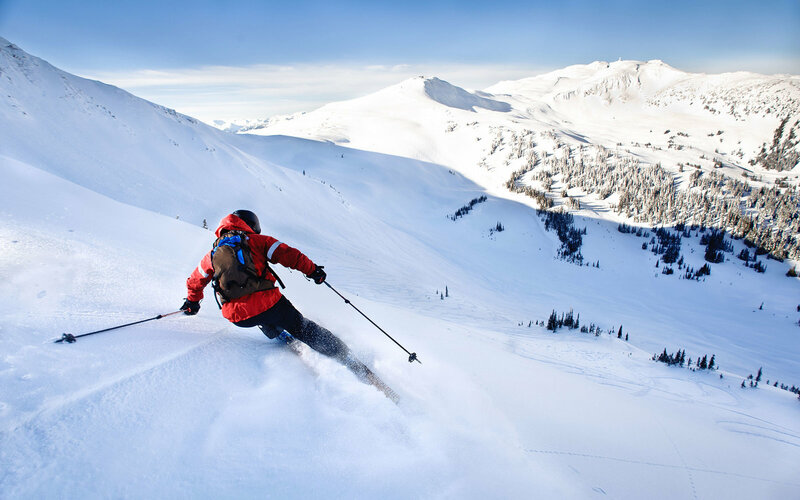 Its lush slopes and beautiful grasslands provide the skiers’ memories that would last a lifetime. The snow-covered gigantic Himalayan peaks offer trekkers and visitors a picturesque skiing spot. Barnala Tal, a lake that is located here, is also a famous camping destination. Kufri is a small region of Himachal Pradesh that experiences a huge number of crowd. The numbers of tourists are growing each year. The snow here is clean, white and spreads like ice. If you want to visit Kufri the months of November to February are perfect! So we saw that you definitely do not need to exceed your budget and go to some foreign county just to ski. You can do it right here in India!